Merry Christmas! Here’s a new arrangement for this year’s Christmas season! It’s designed so that you can use it if you have anywhere between one to three violins and a viola! Violin one plays the melody throughout and each part enters in layers until you have the full texture, so it can be played as a solo, duo, trio, or quartet. Enjoy!! This performance took place in the spring of 2013 in the Morgan Auditorium at the University of La Verne. Special thanks to the university and to Sarah Wallin Huff and Irene Shiao of the Rose’ Trio! 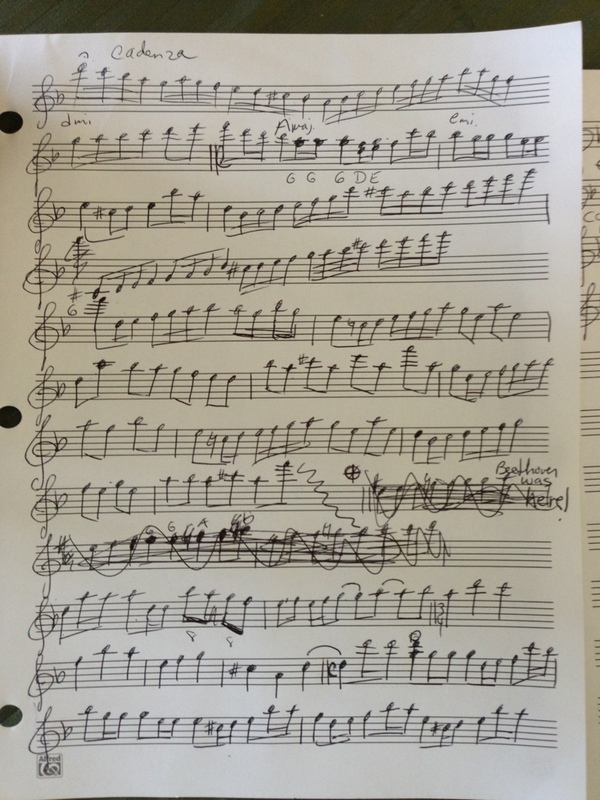 The piece is written for three violins and optional soprano and is available on Sheet Music Plus at http://www.sheetmusicplus.com/title/Angel-s-Landing/19858581.